The day has finally come! 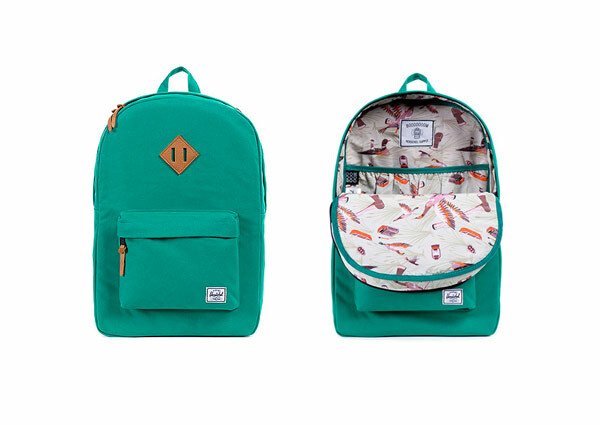 Our very special Herschel Supply & Booooooom bag is now AVAILABLE FOR PURCHASE HERE! There is a flag in the top right corner to tell you if you are on the USA or CAN store page. There are only 75 bags. Once they’re gone, they’re gone. Thanks for all your support for Booooooom over the years, and a huge thank you to artist Andrea Wan for designing the beautiful liner! This month I’ll be hooking people up with Herschel Supply products just for submitting a drawing to our “Drawing On The Past” project, and 3 lucky people will get the special bag you see above. I’ll give away something to one of the next few submitters!